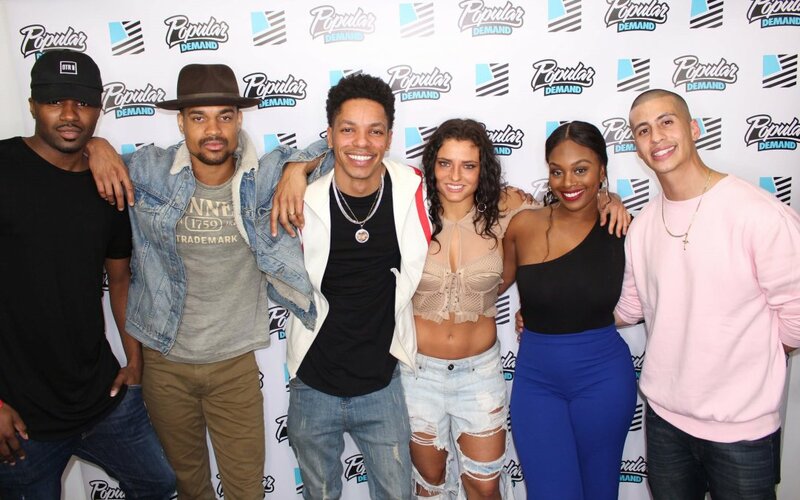 The second season of YouTube RED’s critically acclaimed series, “Step Up: High Water” has officially launched and the cast gathered for a private screening event to kick off the newest serving of episodes. Actor, Terrence Green, who plays “Rigo” on the show partnered with streetwear brand, Popular Demand, to host the screening at their screen room facility in Burbank, CA. 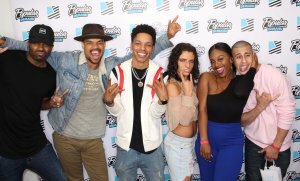 Additional cast members in attendance included, Jeremy Copeland, Marcus Emanuel Mitchell, Jade Chynoweth, Kendra Oyesanya, & Carlito Olivero. Season 2 is available now for streaming on YouTube RED Here.